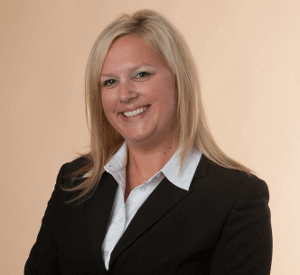 Amy Groom is the Trade Show & Event Planner at Craneware, the leading provider in Revenue Integrity Solutions. She has over 8 years of experience in healthcare marketing with Craneware. Amy is responsible for all internal and client events as well as regional and national tradeshows; this includes project management of all events from pre through to post-event, branding, social media and lead generation. When Amy is not busy planning Craneware’s next big event you can find her on the soccer field cheering on her 5 year old son and 10 year old daughter.